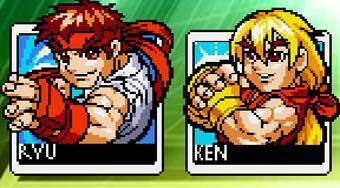 Do you like Super Pocket Fighter Adventure? Share it with your friends. Super Pocket Fighter Adventure is a great fighting flash game you can play either yourself against the computer or against your friend at one computer. Choose one of five heroes and go to the game. Move around the board and try to kill all enemies in each of the six game worlds.